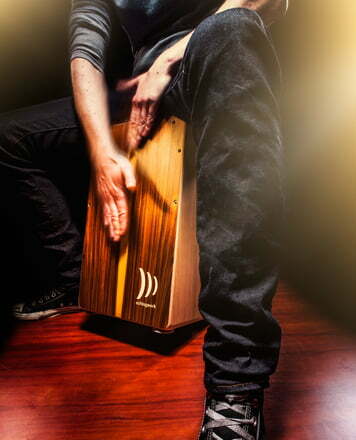 Build: This Cajon is well built, it is sturdy and is suitable for players over 100 kg. Performance: It is my first Cajon so it's hard to compare, but I would appreciate more bass sound. The volume is more than enough and overall characteristic of the sound is mid to trebles centered. Features: Snare wires off knob works well, but I don't use it as I like the snare sound. 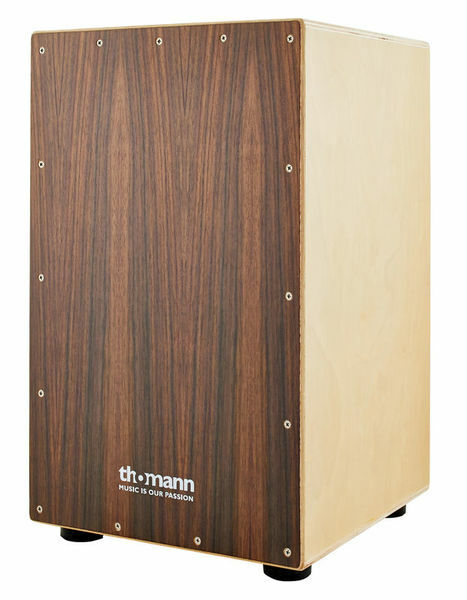 Overall: good choice for entry level Cajon. Wanneer er vrienden over de vloer komen, is er wel altijd eentje bij die geen gitaar kan spelen. ID: 377223 © 1996–2019 Thomann GmbH Thomann loves you, because you rock!